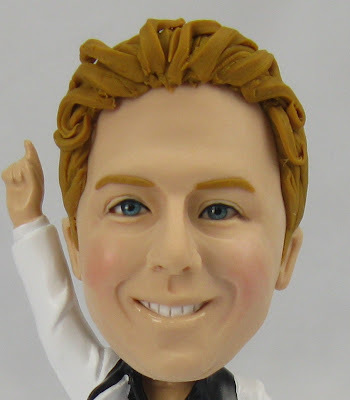 You ever want to know what I’d look like as a bobblehead? Thanks to the folks at One & Only Creations, Inc. there is now a bobblehead of Disco Curtis in the world. I’ll be doing a short commercial/video for them and this was made for that. More details when have them about where you can see the finished video, but for now enjoy my stellar disco move.